The Hotel Bristol Vienna, A Luxury Collection Hotel, is located in the heart of the city adjacent to the Vienna State Opera and in close proximity to all major sights. The Bristol - an art deco gem - has been one of Vienna’s prime addresses ever since 1892 and serves as a living example of Viennese charm and personalized service. 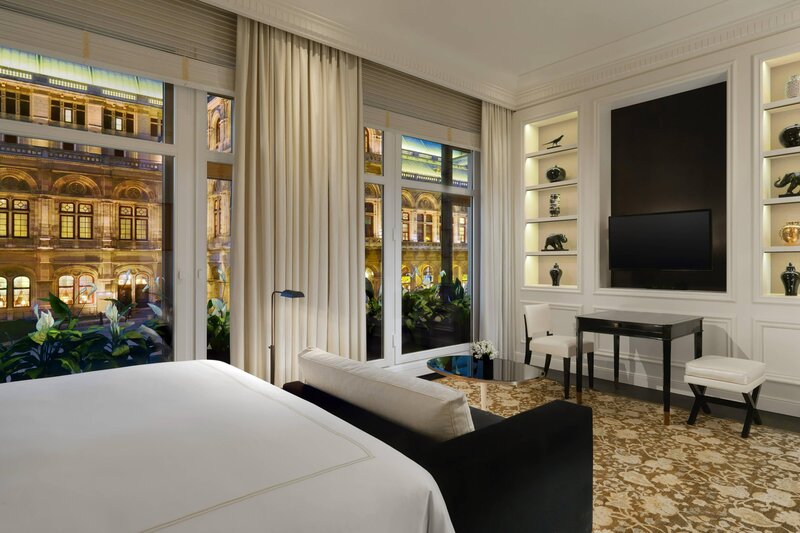 150 exclusive rooms and 24 unique suites feel like turn-of-the-century apartments and offer spectacular views of the city. The restaurant Bristol Lounge offers all-day dining and enchants guests with its stylish elegance and tasteful decor; in cold weather a fire crackles in the large fireplace. 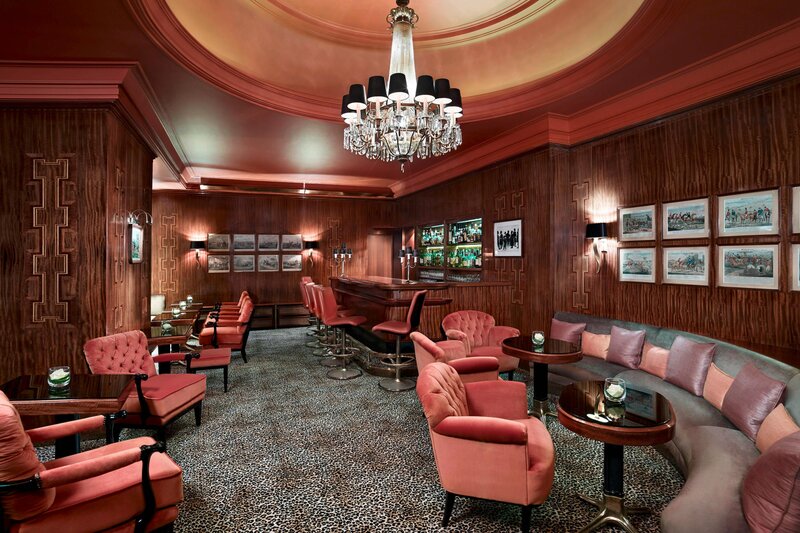 The Bristol Bar is the first American Bar in Vienna and offers an exclusive ambiance for exquisite cocktails and cognacs. Hotel Bristol’s charming salons highlight the hotel’s rich history in elegant combination with state-of-the-art technology. 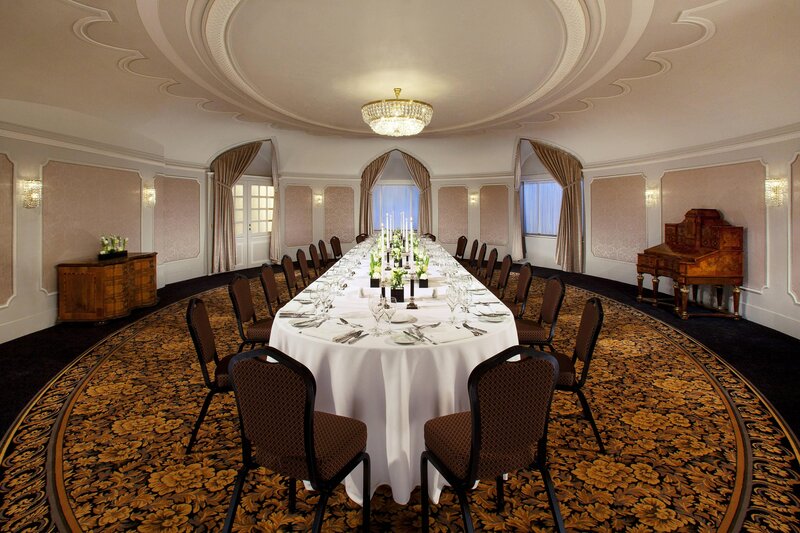 Six magnificent rooms accommodating 10 to 200 people offer the perfect setting for events of all kinds. Discover this delightful Viennese hotel with an unparalleled location right next to the opera house and amidst the city&apos;s buzzing restaurants, cafés and elegant shops. This luxury hotel is located immediately opposite the Vienna State Opera, and shares the history of this historic attraction. Several of the hotel&apos;s rooms are named after famous singers, composers and conductors and boast views of the opera house. Photographs in the Bristol Bar document celebrated performances and famous guests. Throughout the hotel you can discover its intimate links with opera, from the stunning Opera Suite to the Bristol Bar. 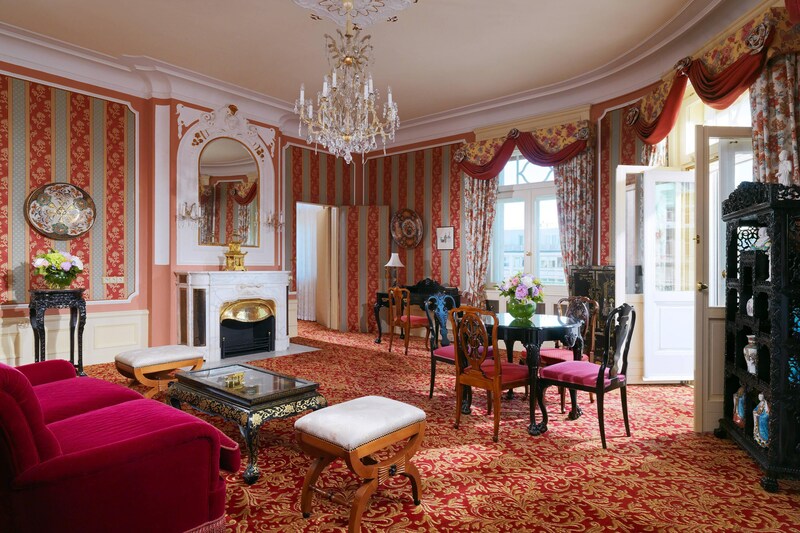 The hotel is simply steeped in the history of the Austrian capital. 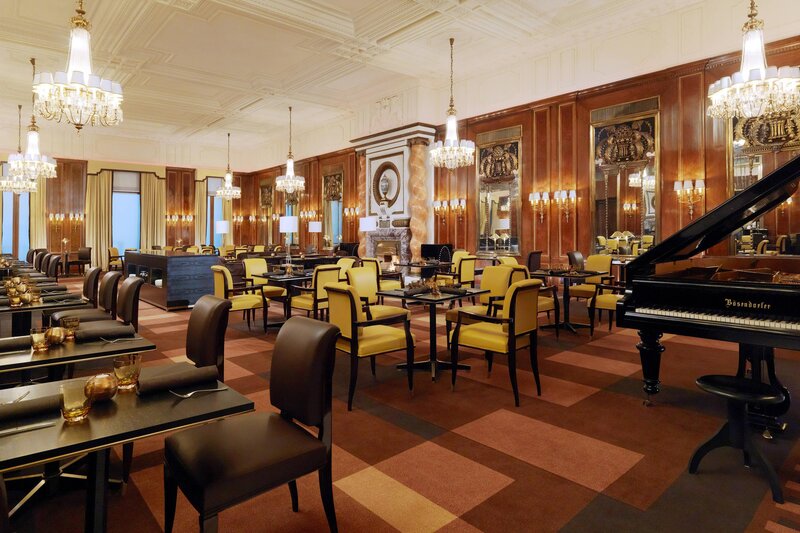 The Hotel Bristol is an ideal destination for guests seeking an authentic Viennese experience and social atmosphere. For more than 125 years the hotel has served as a living example of Viennese charm and is famous for its personalized service. Ever since it opened in 1892, the hotel has featured a harmonious blend of art deco aesthetics and authentic Viennese flair. The Hotel Bristol has been a hub of Viennese society eversince 1892. 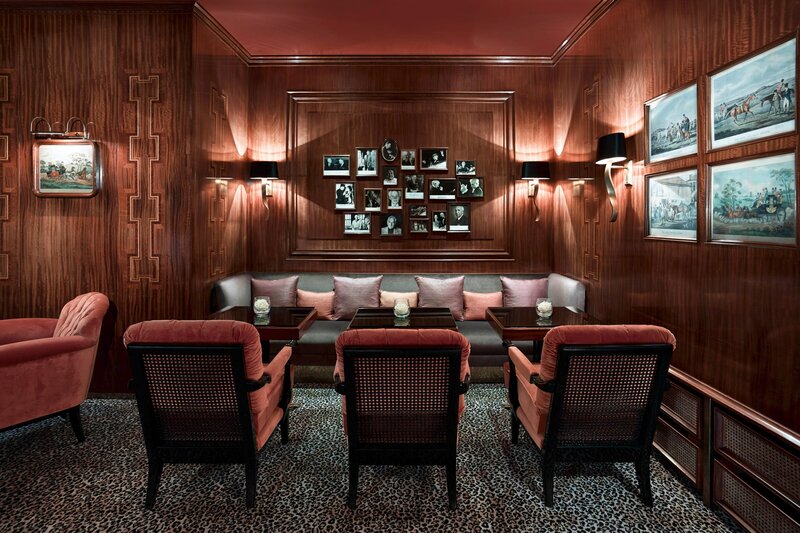 Its meeting venues, restaurants and bars provide luxurious retreats where the great minds of Vienna can meet and participate in intellectual discussion. The meeting spaces and restaurants throughout the hotel facilitate the seamless interplay of culture, music, art and design.